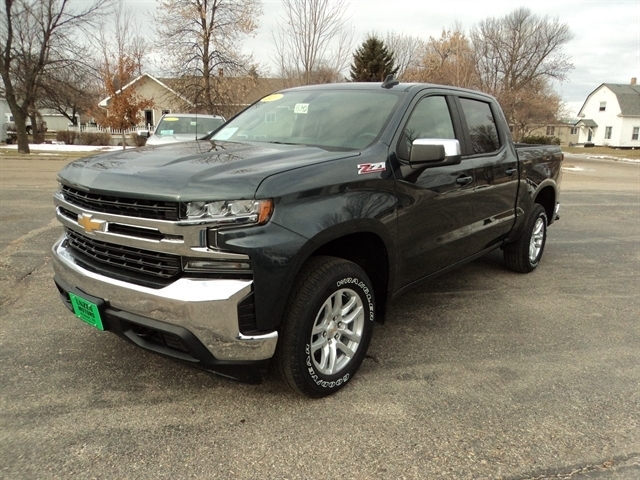 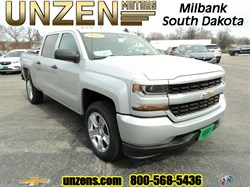 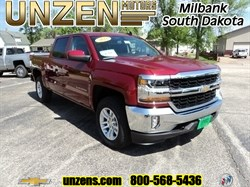 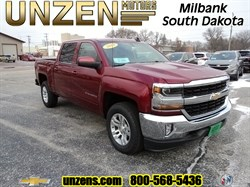 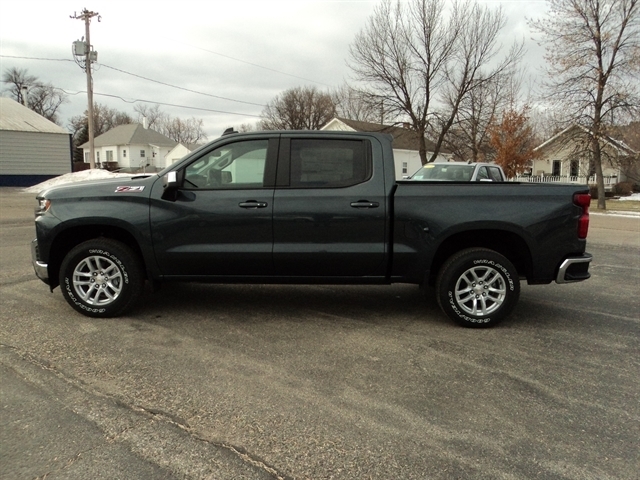 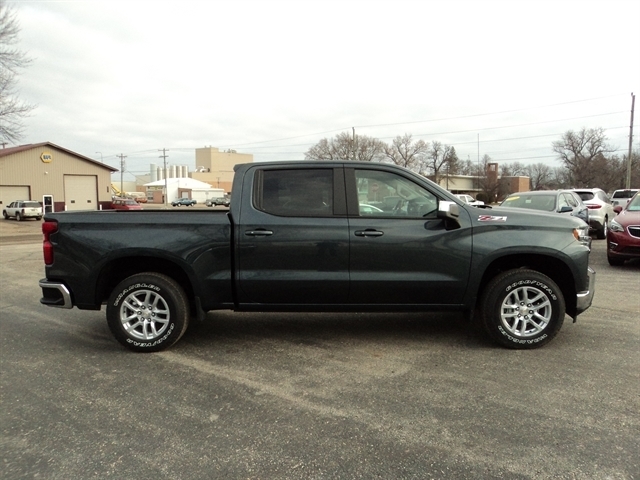 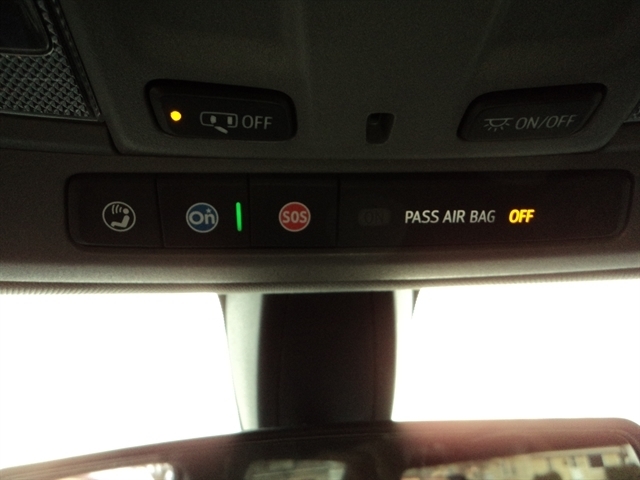 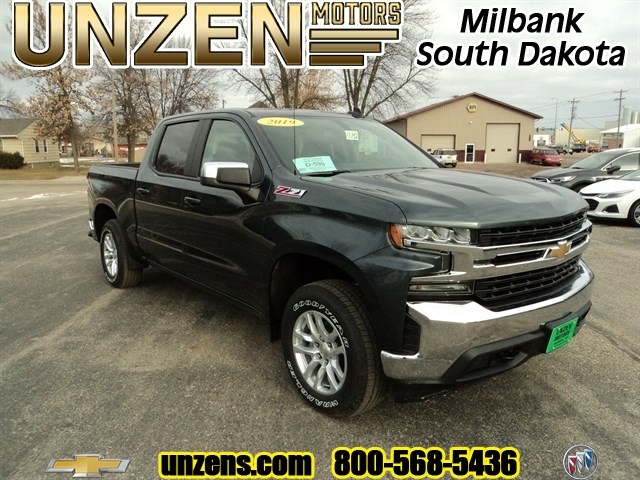 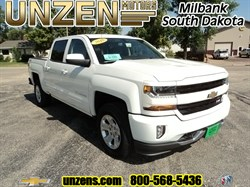 Stock# 8042 NEW 2019 CHEVROLET SILVERADO 1500 | Milbank, South Dakota 57252 | Unzen Motors Inc.
19 Silverado with trailer brake controller, block heater, 5.3L ECOTEC3 with dynamic fuel management, 8-speed automatic transmission, All Star Edition, dual zone climate control power drivers seat, heated driver and passenger seat, heated steering wheel, tilt and telescoping steering column, 2nd row USB ports for charging, rear window defroster, keyless open and start, remote vehicle starter system, split bench front seat, under-seat storage, power lock and release tailgate with lift assist, LED DURABED lighting, auto locking rear differential, trailering package, hitch guidance, spray on bed liner, rear wheelhouse liners, Z71 off road package, hill descent control, skid plates, high capacity air cleaner, two-speed transfer case, all terrain tires, built in WiFi, and much more. 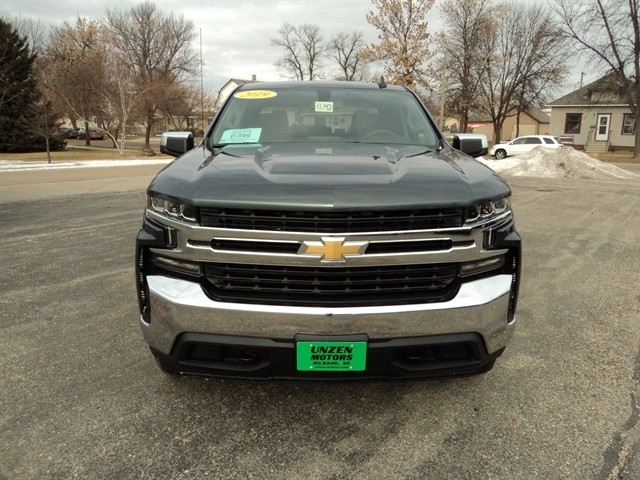 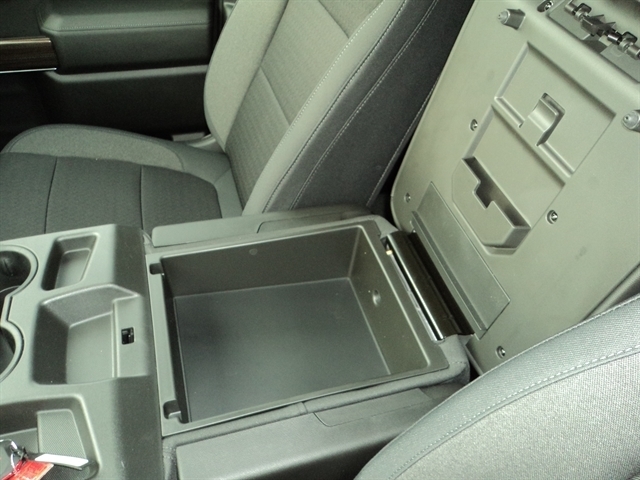 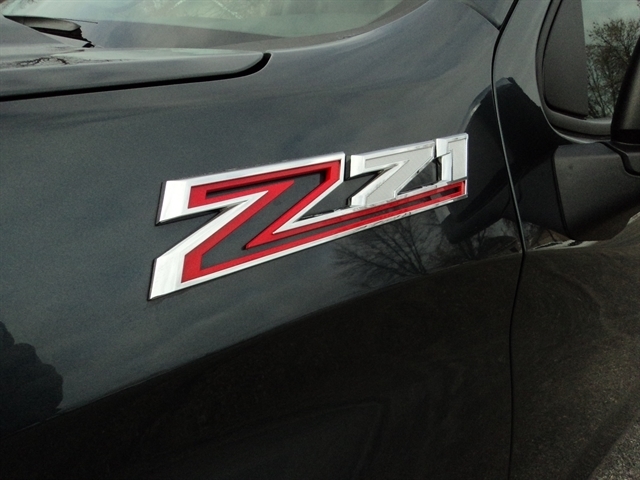 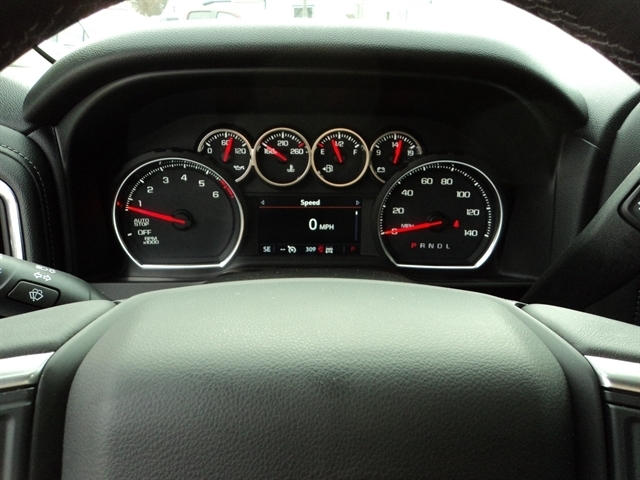 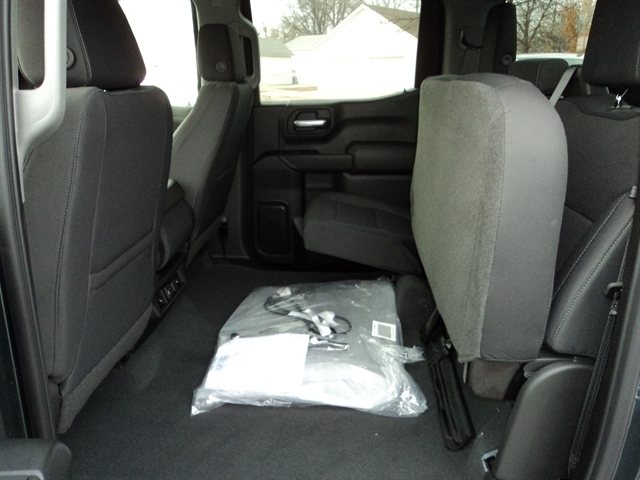 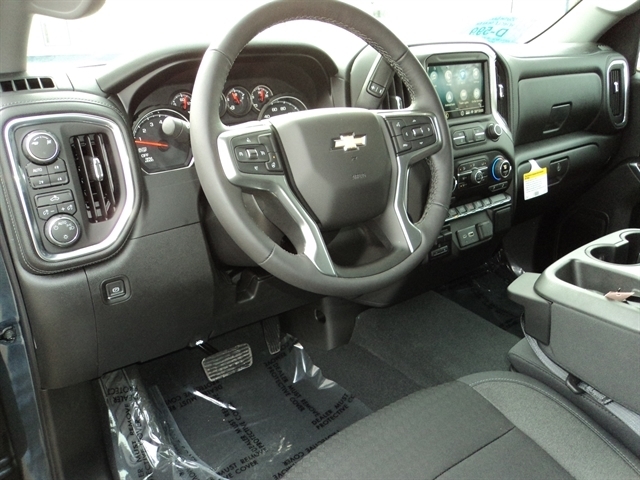 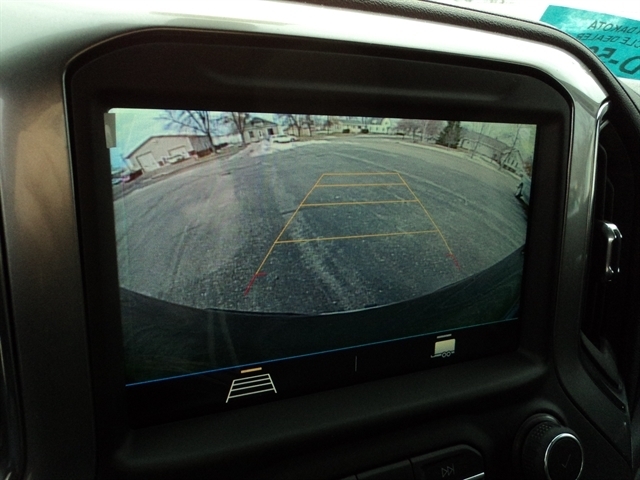 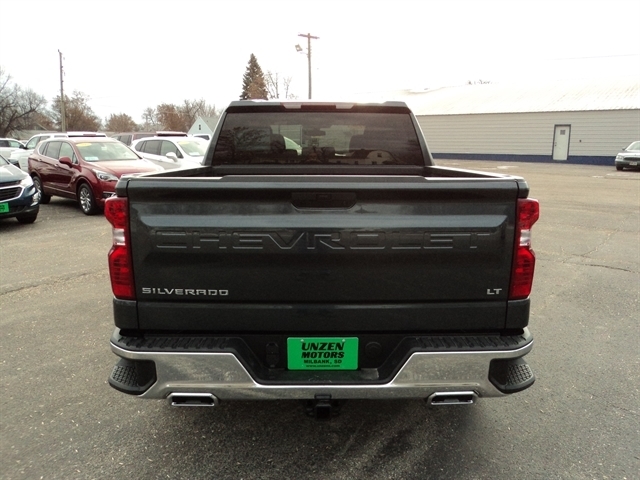 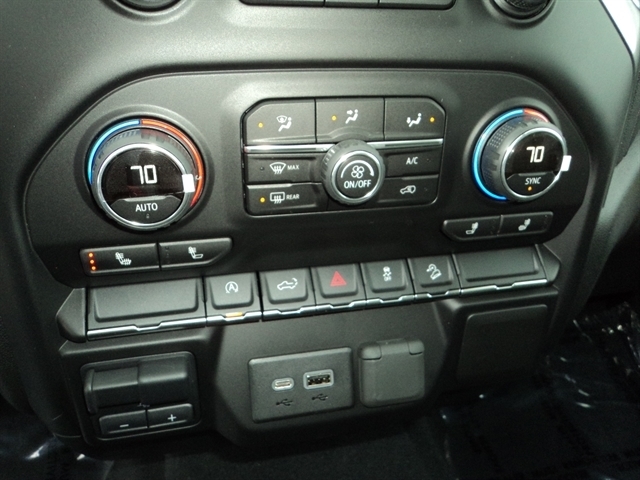 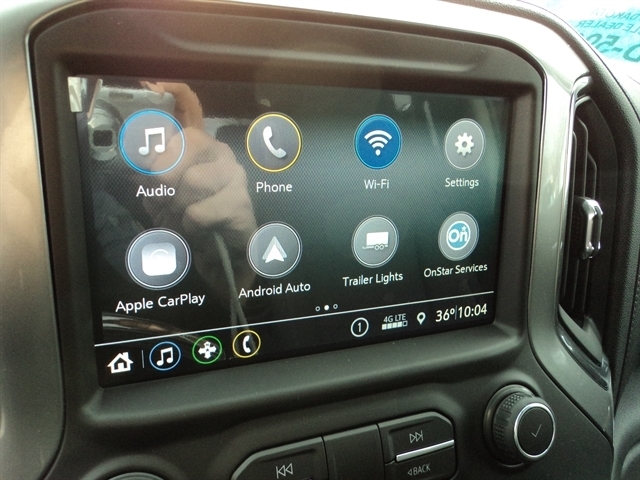 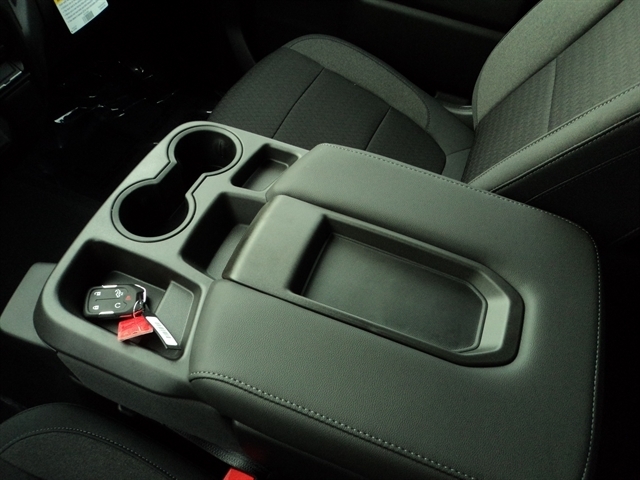 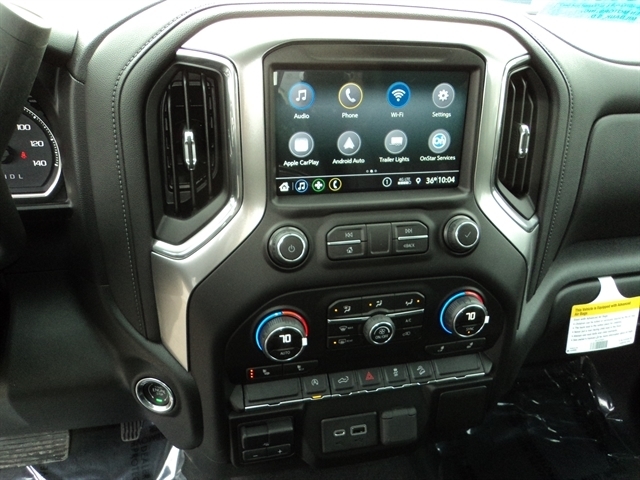 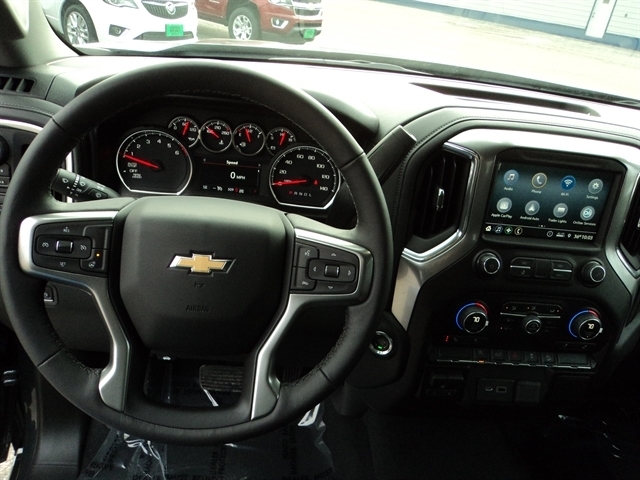 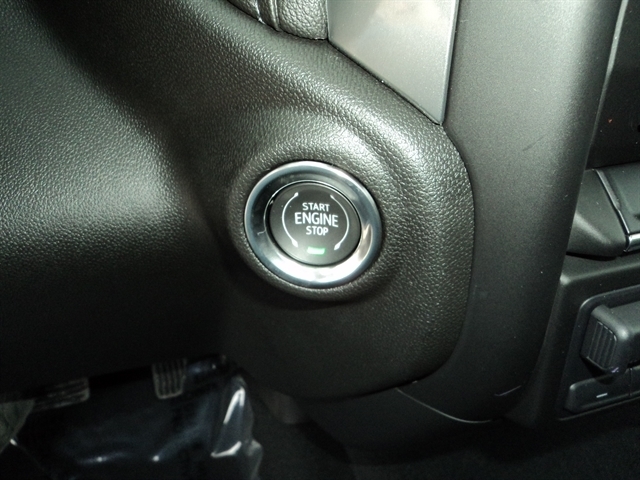 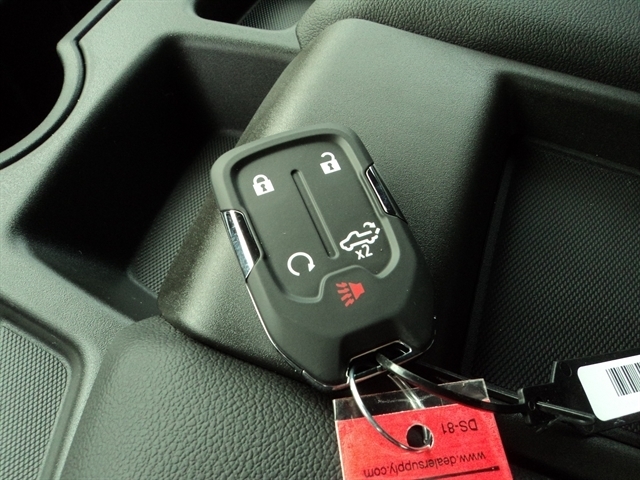 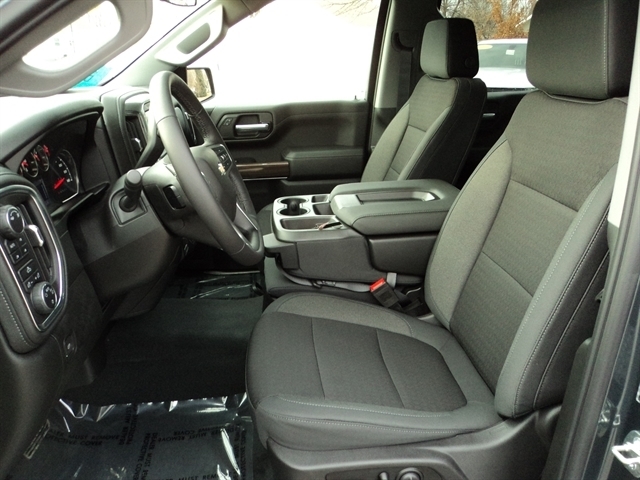 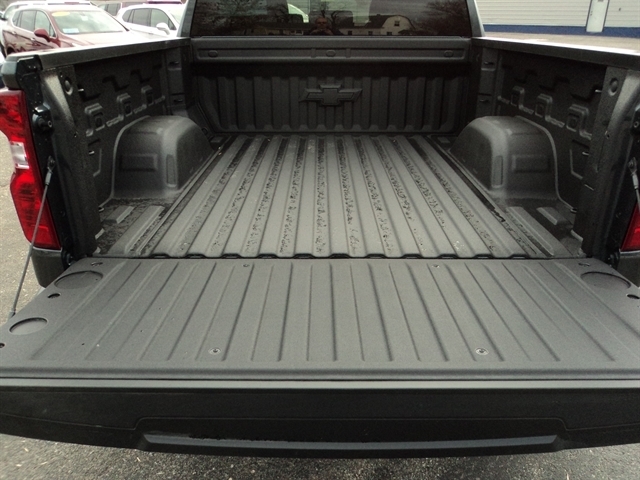 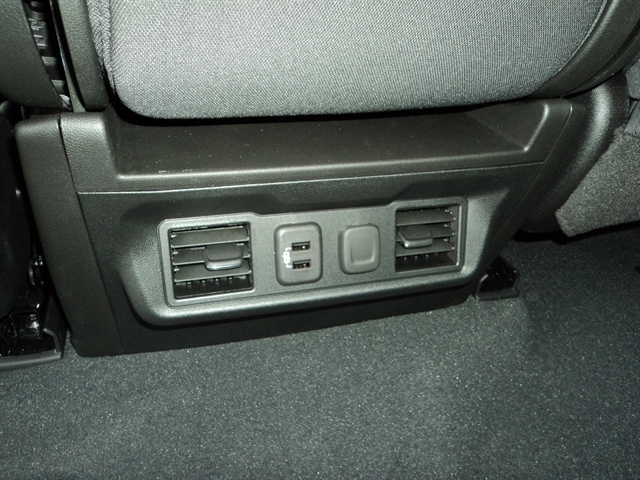 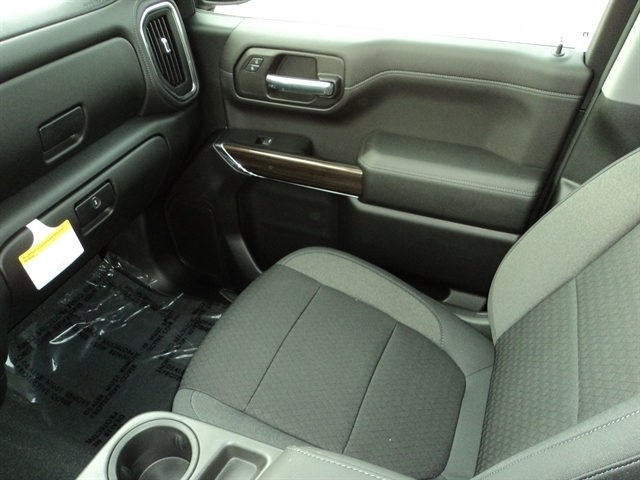 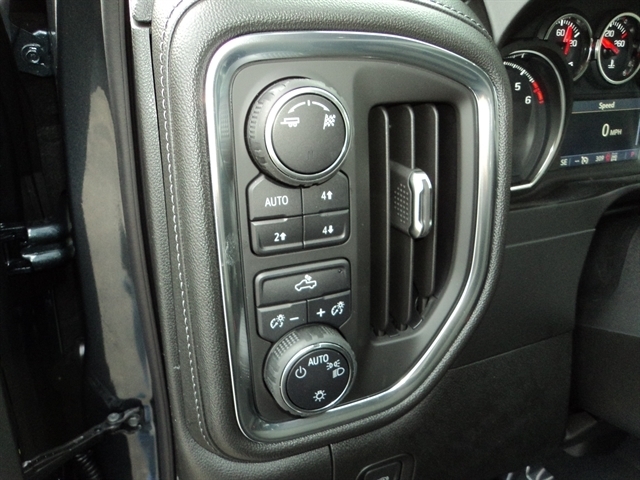 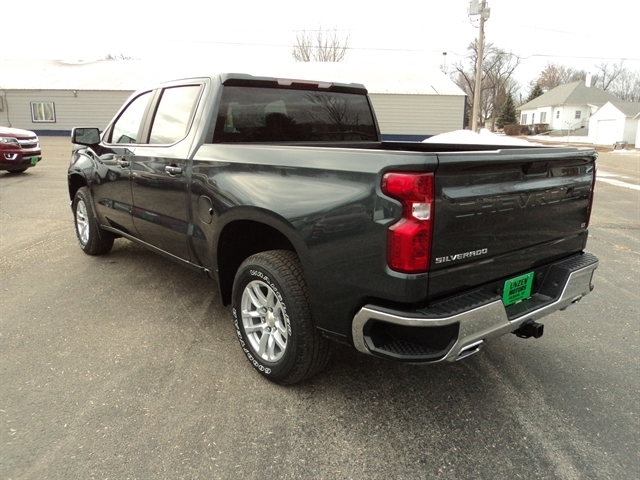 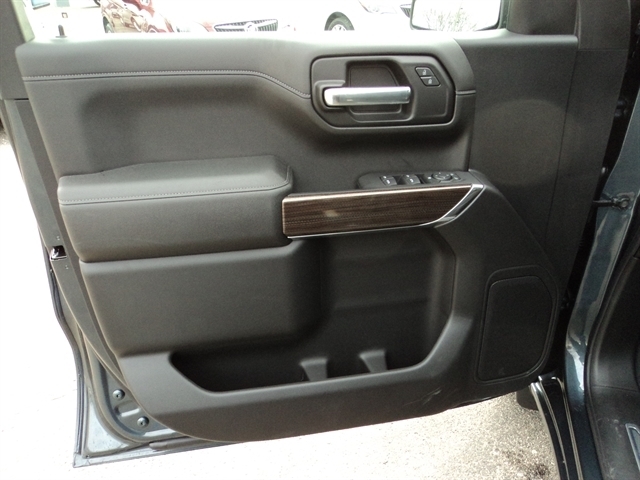 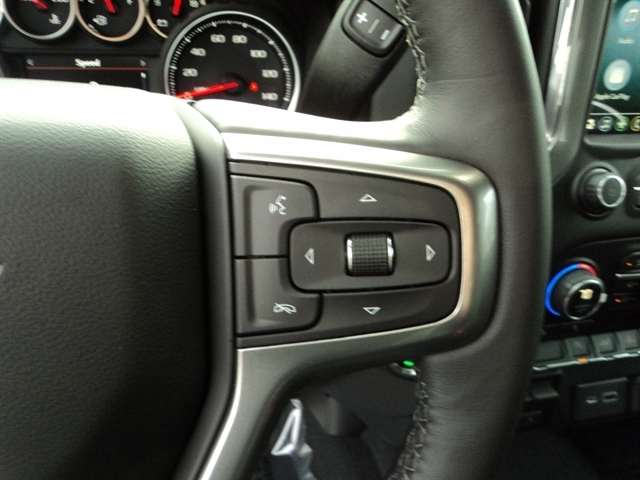 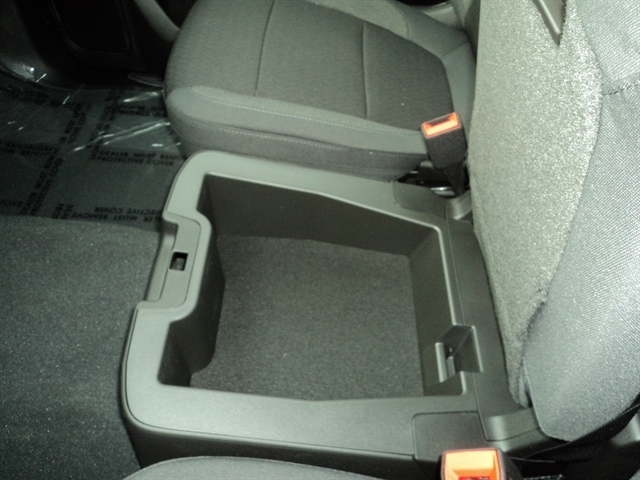 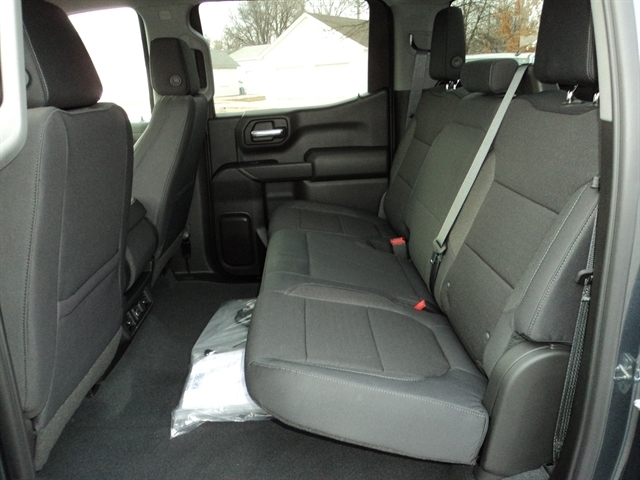 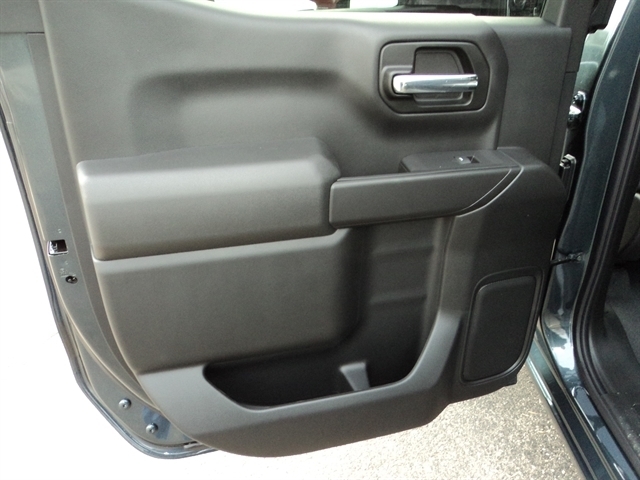 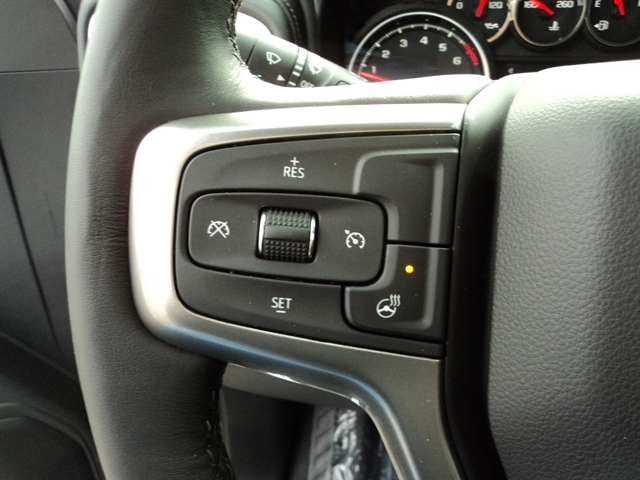 Hello, I would like more information about the 2019 CHEVROLET SILVERADO 1500, stock# 8042. 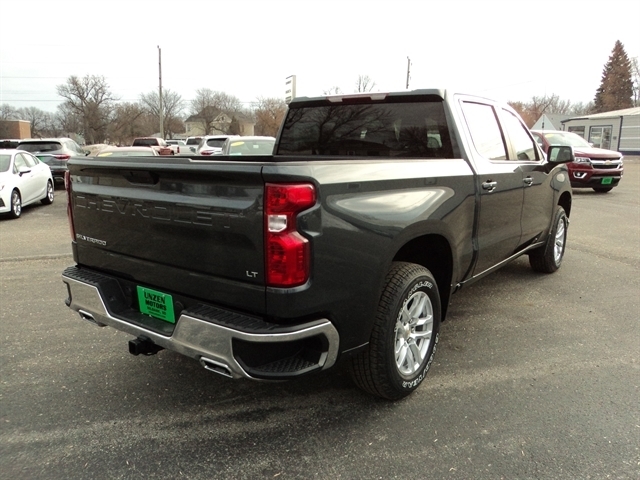 Hello, I would like to see more pictures of the 2019 CHEVROLET SILVERADO 1500, stock# 8042.